You’re still in the running towards becoming America’s Next Actual Bank Robber! ABR is currently looking for a guitarist and/or keyboardist to join the band on a permanent basis. We are looking for a fun-loving, high energy, cool dude or lady to embark on some insane musical escapades with us. Actual Bank Robbers is based out of Tampa, FL. Our debut album Checklist was released in 2016 (click here to listen!). Our original music has been featured on 97x, Pandora selected playlists, and the band has premiered songs at Jannus Live and Nashville’s famous Whiskey Jam! ABR also maintains an extensive cover setlist – our unique blend of indie-rock energy with power-pop music has become a South Florida favorite. All cover performances are compensated.  Guitar and/or Keyboard player to join Actual Bank Robbers on a permanent basis. Male or Female, aged between 21 and 35. Flexible weekend schedule with open Fridays and Saturdays. Willingness to collaborate and create original music, as well as maintain an updated, rotating setlist of cover songs. One song of your choice.